Oil Prices – Why the Drop? [Update: This video interview regarding changing energy prices is as relevant in today’s current market as it was when it was filmed in April 2013.] Mike Rogers, president of 360 Financial, talks with Fox 9 News’ Tim Blotz about the decline of oil prices due to higher supply combined with lower demand – and what that means to our economy. Not only can we can expect lower gas prices, but the increase in drilling means more jobs in refining and transporting the oil. Fox 9’s news story about Detroit’s bankruptcy asked an interesting question – is Minneapolis the next Detroit? 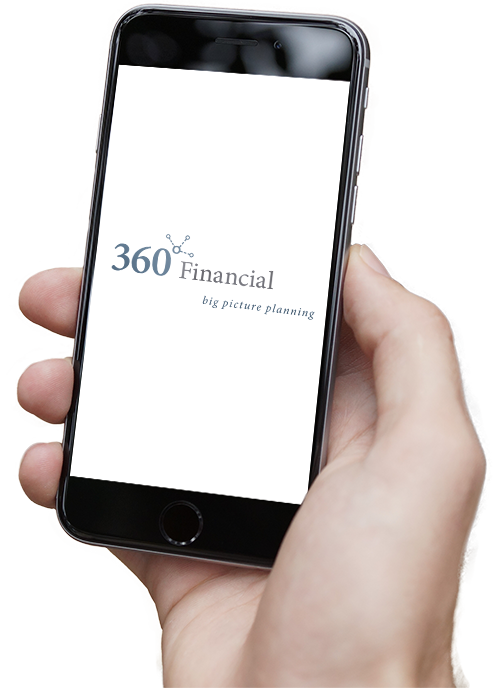 They tapped 360 Financial’s president Mike Rogers – who grew up in the Detroit area – to comment. Mike explains why he doesn’t think Minneapolis is next. Stocks dove sharply lower today, following Fed Reserve Ben Bernanke’s remarks that bond buying may be scaled back depending on the economic outlook. It’s dropped more than 500 points in the past two days alone, and some believe it may be a rocky summer for the stock market. Mike Rogers, president of 360 Financial, talks with Fox 9 News’ Alix Kendall about the Dow reaching the latest milestone, how that impacts us in the Twin Cities, the benefits of a diverse metro economy, and what the wealth effect means to consumers. January 2013 was one of strongest starting months in years and the best month since October 2011. On February 1st, the Dow hit and closed out above 14,000 for the first time since October 2007. Jeff Thompson, Sr. Vice President of 360 Financial, discusses these Wall Street highlights with Randy Meier on Fox9 News.